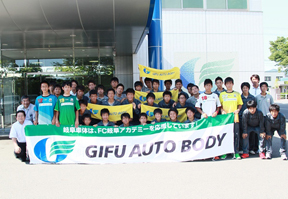 Together with local communities | Gifu Auto Body Co.,Ltd. We aim to be a company which receives complements from society. 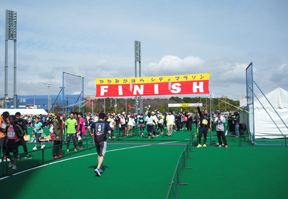 As a good corporate citizen, Gifu Auto Body conducts various initiatives to contribute to the regional community. 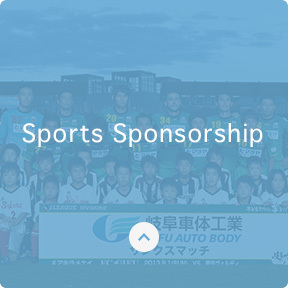 To aim contributing to the development of Japan football and local, Gifu Prefecture, we support its activities as a top partner of FC Gifu. 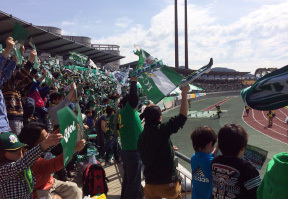 In addition, we create opportunities for regional children and FC GIFU players to interact through various events. Social meetings inviting our community neighbors to a meal are held occasionally. 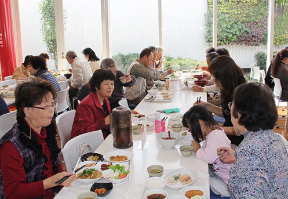 The venue is our canteen, not usually opened to the public, this is received favorably by all participants every time. 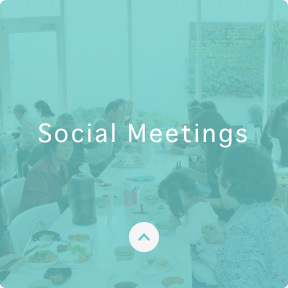 We listen to the valuable opinions gained from these social meetings in our business activities. All our employees in turn clean and pick up rubbish from surrounding roads of our business premises on a regular basis. 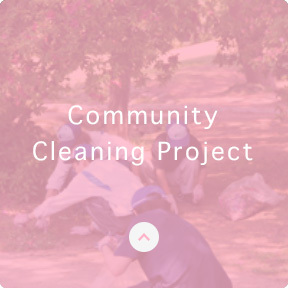 Also some voluntary employees have been actively participating in Kakamigahara city of volunteer clean-up activities. 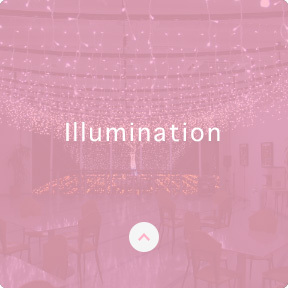 At our welfare facilities "CATTLEYA Club", illumination light up in the Christmas season. Local communities enjoy the lighting up event. 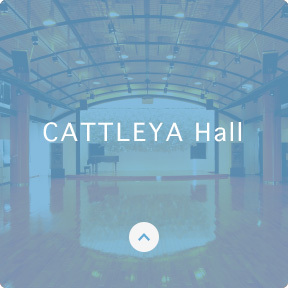 The hall on the third floor in the company's welfare facilities "CATTLEYA Club" can be rented out for concerts and lectures. 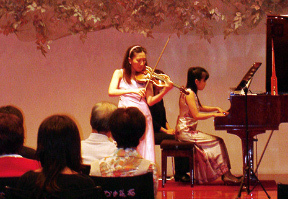 It has also been used for music classroom including piano or school officials or the like. 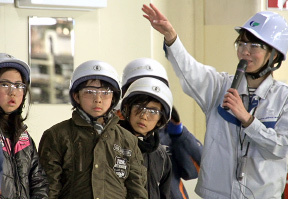 We are cooperating with the factory tour elementary school students learn making cars as a part of social studies. 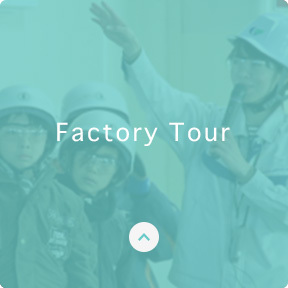 We have heard feedback from children who experienced the tour, such as "it was very impressive that vehicles were made through a variety of processes", we felt it was very rewarding. 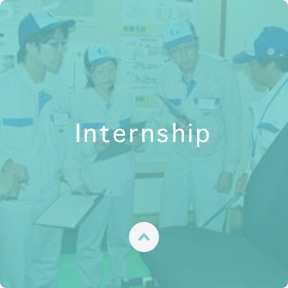 Gifu Auto Body accepts high school students and college students as interns, to offer the opportunity of work experience. During the intern period, participants will experience work surrounded by employees of various occupations, we have them feel the enjoyment and significance of manufacturing.